While stable stalwart Red Excitement will be missing from the Summer Cup, trainer Gerald Ryan has a couple of younger horses at the Boxing Day meeting trying to make an impression. The winner of the 2016 Summer Cup, Red Excitement was retired last week with a minor leg injury signalling the end of the nine-year-old’s career. Ryan will look to late bloomer Wokurna to step up after two provincial wins from his three starts with the four-year-old to run in the Hyland Boxing Day Sale Handicap (1600m). Wokurna has an air of expectation about him as a sibling to Group Two-winning sprinter Deploy but Ryan plays down any similarities. “He has come a long way this preparation and his two wins have been good,” Ryan said. “But he’s not as good as his three-quarter brother, certainly not yet. Like Deploy, Wokurna is raced by John Cornish of Torryburn Stud and is out of Crimson Reign who sported the same colours. Deploy will run next in the Takeover Target Stakes at Gosford on January 17. I Am Special and Miss Celebration will be rivals in the Australian Turf Club benchmark 70 (1100m). “I Am Special is an honest little thing and wasn’t beaten that far first-up” Ryan said. 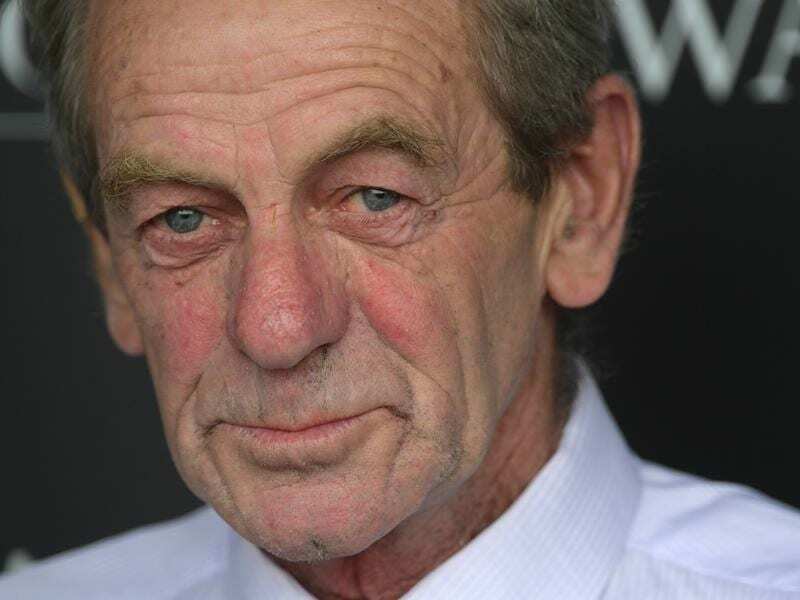 Miss Celebration won her first three starts at Dubbo and Gosford (twice) and was spelled after an unplaced effort at Warwick Farm. “She had a great first preparation and I’m happy with where she is at,” Ryan said. The trainer is also happy with Magic Alibi who has headed north for the Magic Millions Fillies and Mares race on January 12. She is scheduled to have her lead-up in the Listed Nudgee Stakes (1200m) at Doomben on Saturday. “She is already in Queensland and is doing well,” Ryan said. Magic Alibi finished fourth in the Magic Millions race in January won by Invincibella who has gone on to won two Group Two races. Ryan said Red Excitement was still at his Rosehill stable getting treatment for the filling in his leg and would head to a new home soon. “We have had several offers for him and we will choose the right one,” he said.